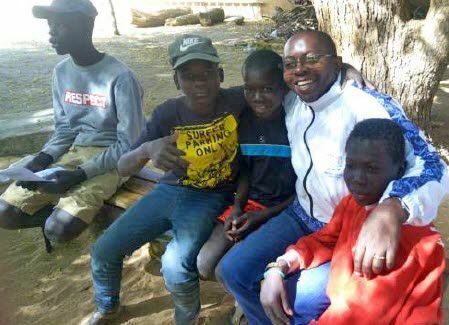 In the year 2005, the Marist family (Fathers, SM Sisters, SMSM and Lay Marists) in Senegal started an association for the rehabilitation of street boys in Dakar city and also for home economics for girls in the poor neighbourhood. Keur Nazareth, as it is known now as "Nazareth Centre", takes care of street boys in Dakar. Since obtaining legal status from the Senegalese government, the team at the Centre has been working tirelessly for the rehabilitation, family and social reintegration of street boys. 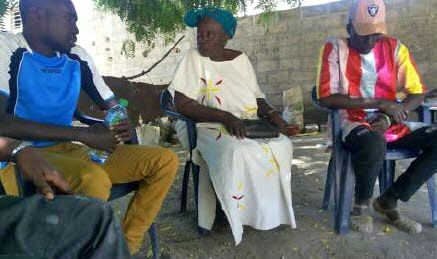 It is worth noting that this phenomenon is a big social problem in Senegal especially with the high rural exodus into the city. According to our past statistics, Nazareth Centre registered more than six thousands boys living in the streets. 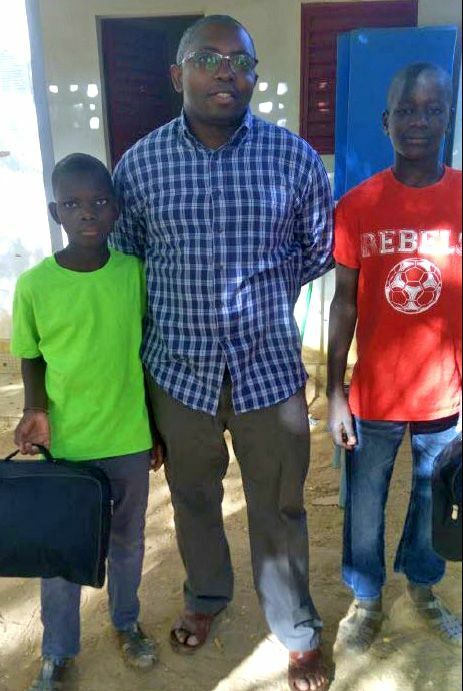 We have been able to get 302 boys off the streets and they are now enjoying family life with their parents and also either schooling or doing some vocation training. One of the major ways of getting most of the boys off the streets is through the reintegration camp that Nazareth Center organizes yearly. The camp for this year was from 6 to 15 February 2019 with the theme: "I, a child, I have rights and obligations". The main purpose for the camp is to prepare the street boys from leaving street life into life in the family and then building a responsible life. For a period of ten days, the educators have quality time to listen to the street boys individually, identify their problems and then initiate dialogue and mediation with parents to accept them back home. At the end of the camp, a total of 24 boys (between 7 to 18 years old), were successfully taken off the streets: 21 boys are back with their families and 3 boys are in some specialized centers for rehabilitation of homeless boys. 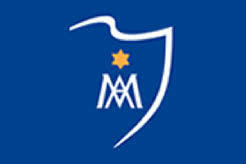 For many years back, Nazareth Centre has been supported by other Marist institutions in other units worldwide. A special mention is the students of Marist School, Toulon (Externat Saint Joseph, la Cordeille) who took part in the camp this year (six students and two teachers). We thank them for their generous support and contribution for the success of the Camp.